Raised in Des Monies, Iowa, Ben Silbermann loved collecting as a kid. That love for creating a collection eventually led him to launch Pinterest. 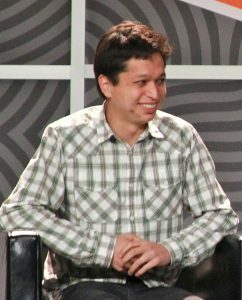 Silbermann graduated from Yale with a degree in political science but landed a job at Google in the online advertising group. Not long after, the entrepreneurial bug bit him and he left to begin developing his own applications. What’s not weird is the success Pinterest has enjoyed under the introverted entrepreneur’s lead. The company announced 175 million monthly active users as of April 2017, with 3x year over year growth in Germany and Brazil and 2x year over year growth in France and Japan. Silbermann’s current net worth is $1.5 billion. Google Co-founder and current Alphabet, Inc CEO Larry Page has a reputation among employees and ex-employees as being quiet, brilliant and the “most intellectually honest person you will ever meet”. He has also known for analyzing nearly all situations and always enjoys thinking and taking apart ideas in search of the best one. When Google announced that Page would make his ascent from founder to the CEO of Google in 2011, many people wondered if he could overcome the challenging task of interacting with others in his new position. His strong introverted characteristics have not seemed to hinder him as Alphabet, Inc continues to innovate and thrive with Page at the helm. Twitter is now seen as one of the last true social media platforms that revolve around conversations as opposed to sharing content and comments. However, the co-founder of Twitter Jack Dorsey did not care for conversing much as a child. As a kid growing up in St. Louis, Missouri the current CEO and co-founder of Twitter had to deal with a stuttering problem. Because of that affliction, he preferred to speak very little and instead spent time by himself. He was able to conquer the problem by participating in different oratory competitions. Even though Dorsey is an admitted introvert, he has not allowed that to slow down his rise towards entrepreneurial greatness. 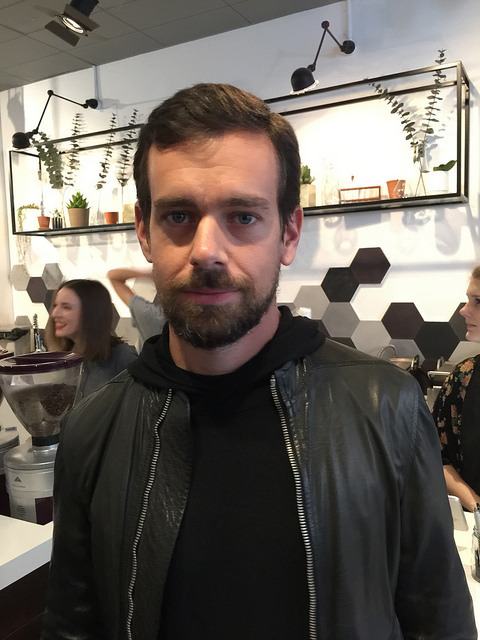 Besides co-founding Twitter, Dorsey is also the founder and CEO of Square, Inc a mobile payment company that Dorsey took public in 2015. One of the most ambitious introverts on our list, Dorsey also has political aspirations. During an interview on 60 Minutes, he spoke about his dream of one day being the mayor of New York City. Co-founder of Netscape and current venture capitalist Marc Andreessen was the poster boy of internet bubble generation during the 1990s. Netscape was founded under the name Mosaic Communications Corporation in 1994. In 1995 Andreessen took the company public and making him a semi celebrity as well as making entrepreneurship cool. He even appeared on the cover of Time Magazine. In an article in The New Yorker entitled The Advanced Man, Tad Friend described Marc Andreessen as a “charismatic introvert”. And I really enjoy it [Twitter]. I’m sort of a hybrid introvert/extrovert. I’m an introvert when it comes to face-to-face conversations. But something that lets you talk to 83,000 people while you’re wearing your boxer shorts and drinking a glass of Scotch? What could be better? His venture capital firm, Andreessen Horowitz has back successful tech startups such as Twitter, Facebook, Airbnb, Pinterest and VR firm Oculus Rift. The well-known billionaire entrepreneur with sky-high visions and aspiration has drawn many comparisons to Iron Man’s Tony Stark. Both men are brilliant, have a desire to save the world, and have amassed enormous wealth. But that is pretty much where the similarities end. While Tony Stark is an egotistical showoff who loves the attention and limelight, Musk tends to be more reserved and sometimes awkward when speaking in public. When he was younger, he enjoyed spending time on his own learning instead of taking part in social events. 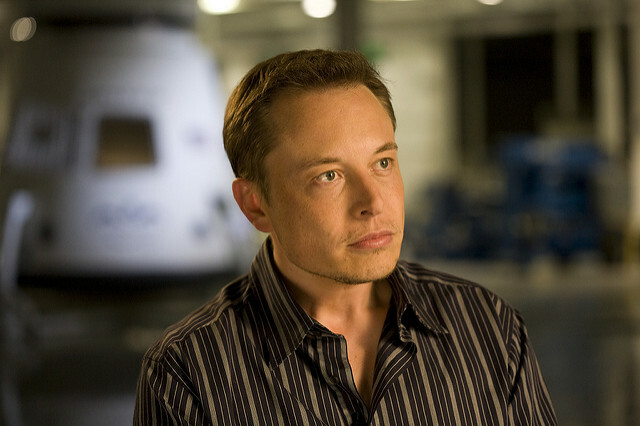 During an interview with Business Insider, Elon himself said that he considers himself “an introverted engineer”. Being an introvert hasn’t stopped Musk from participating in interviews and events in order to showcase and promote his products and projects. Microsoft founder, Bill Gates is known for his legendary ability to problem solve. That determination to find solutions coupled with a willingness to spend hours on end writing code, helped Microsoft become the software behemoth it is today and has made Bill Gates the wealthiest person on the planet. During the company’s rise during the 1970s and 80’s, the business landscape with filled with extroverted chief executives. Gates’ primary responsibility at Microsoft was product strategy. While he was running the company, Gates earned a reputation of being distant from others which is a common characteristic of introverted personalities. 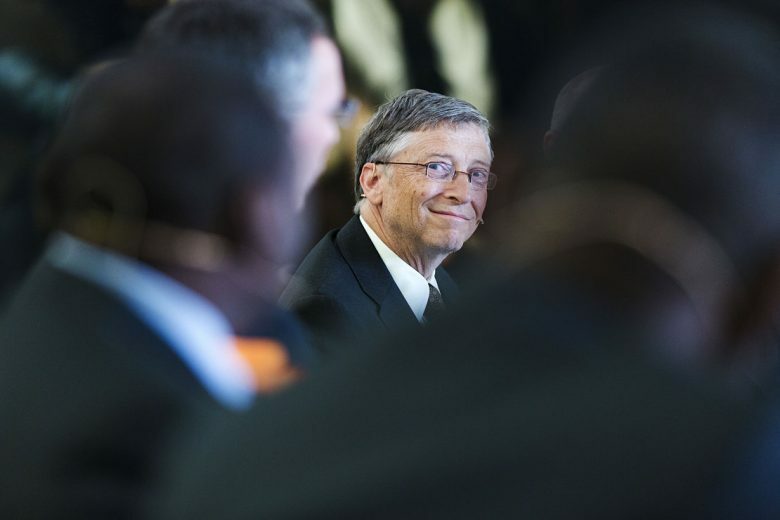 Gates seemed to think that being an introvert entrepreneur gave him some advantages. During an interview with Lifehacker, Gates explained that being an introvert can help a person become a successful entrepreneur in many ways. “Well, I think introverts can do quite well. If you’re clever you can learn to get the benefits of being an introvert, which might be, say, being willing to go off for a few days and think about a tough problem, read everything you can, push yourself very hard to think out on the edge of that area.”, Gates said. On June 15, 2006, Gates began his transition out of his day-to-day role as CEO of Microsoft in order to dedicate more time to philanthropic work. 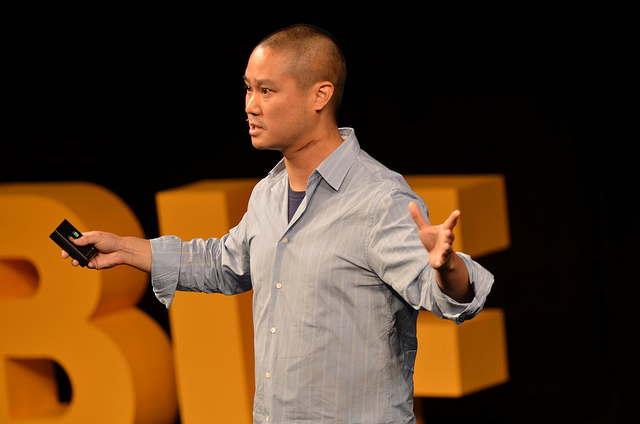 Tony Hsieh is known for being a charismatic introvert with great people skills. After selling his startup LinkExchange to Microsoft for $265 million in 1998, Tony Hsieh was approached by Nick Swinmurn about an investment opportunity. Swinmurn had founded Zappos.com, a company that sold shoes online and wanted Hsieh to invest in and join the project. Hsieh took the opportunity and grew the company. Zappos was later purchased by Amazon.com for $1.2 billion in 2009. Tony credits the success of Zappos to the company’s culture and focus on customers. Even though Hsieh is an admitted introvert, his interpersonal communication skills helped him build a company culture that drives Zappos.com to this very day. In a New York Times interview, Hsieh said that he surrounds himself with people who are more outgoing than he is, in order to draw himself out. “My view is that I am more of a mirror of who I am around,” he said. “So if I am around an introverted person that is really awkward. But if I am around an extroverted person I will be whoever they are times point-5. The perennial second richest person on earth is also a well-known introvert. Buying his first stock at age 11, Warren Buffett showed early signs for taking entrepreneurial initiatives and abstract thinking. In 1956, Warren Buffet took his personal savings and started Buffett Partnership Ltd. He later invested in, and took control of Berkshire Hathaway. Like many tech company founders before him, the Facebook founder and CEO has been known to be introverted at times. 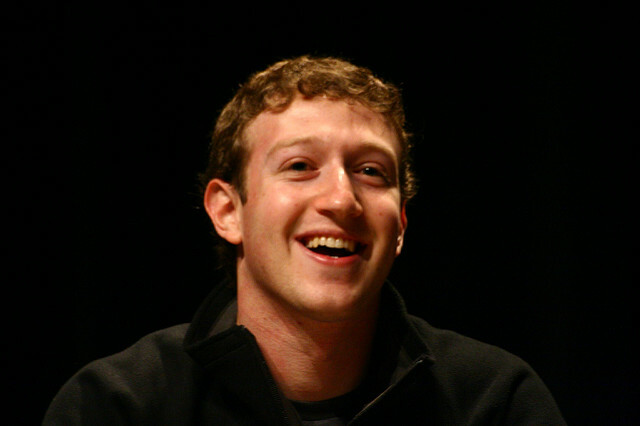 Even though Zuckerberg shows introverted tendencies, he is known for being able to connect with introverts and extroverts alike. “He is shy and introverted and he often does not seem very warm to people who don’t know him, but he is warm,” said Facebook’s COO Sheryl Sandberg in a New York Times interview. 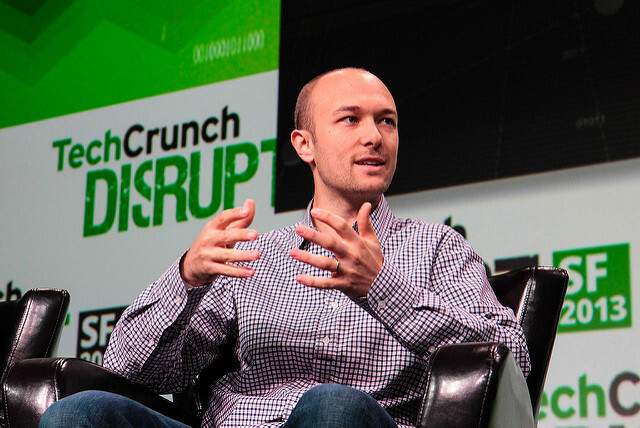 The co-founder of Lyft got the inspiration for the ride sharing service after sharing rides from the University of California, Santa Barbara campus to visit his girlfriend in Los Angeles using Craiglist’s ride boards. He reasoned that there should be a way for people to know who the passengers and drivers are before they arrive. He later launched Zimride 2007 which was later renamed Lyft. They have a lot to be excited about as Lyft rides tripped in 2017 and brought in $500 million in investment for General Motors.